chin up bars. Friction alone, if not used properly could be a safety concern. 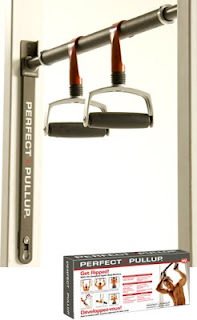 The Perfect Pullup bar is much more reliable, safe and versatile. pricing has come down recently to be more comparable with the other chinup bars. Perfect Pullup from in Canada. Pull up is on sale for $69.99 Canadian.